The nature of ethical fashion is changing rapidly, and for the better. Companies like H&M and Forever 21 have recently come under fire for their questionable clothing production practices. People are beginning to realize the harmful effects that fast fashion has on people, animals, and the environment. There are many contemporary ethical clothing brands in North America such as Reformation and Urban Renewal, but what about the rest of the world? Tribe of Lambs has a strong connection with India, all the way from our contributors to our beneficiaries. We are taking a look at some up-and-coming ethical fashion designers from India that are jumping on board with the fashion revolution! 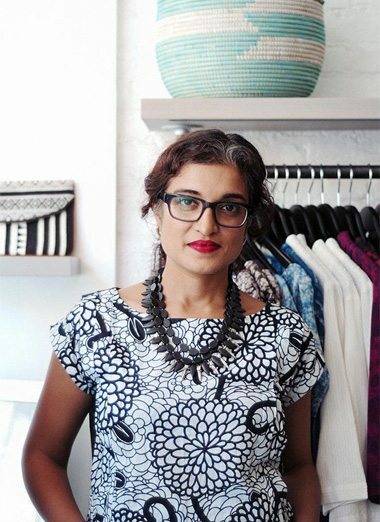 Ruchika’s love of sustainable fashion began while she was a student at the London College of Fashion; most of her work featured thrifted, vintage, and upcycled garments. After an internship with Vivienne Westwood, Ruchika started her own brand Bodice. Her design relies on ethically sourced fabric and minimal wastage, and her pieces are highly regarded for their easy, modern aesthetic. 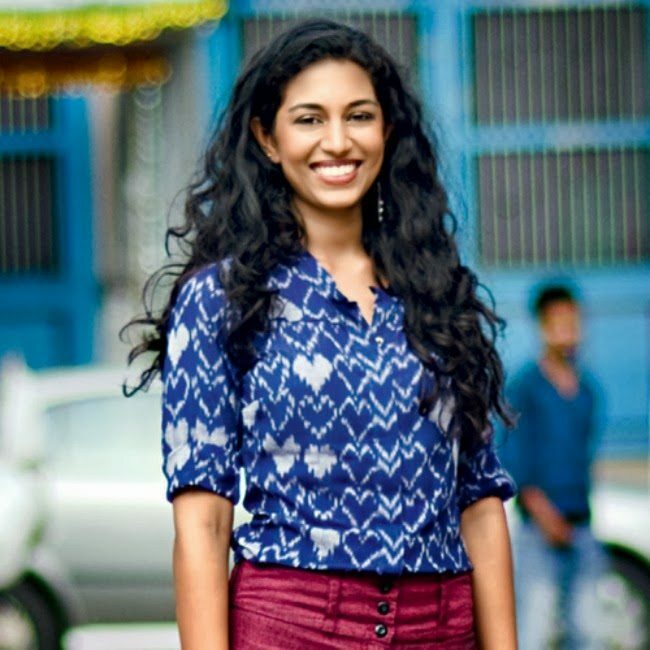 Ruchika has recently stepped into social entrepreneurship, and her clothing brand works with weavers and artisan clusters in Benaras and Rajasthan. Samant’s eco-friendly line uses ethical handcrafted silk as a tribute to the traditional weaving communities in his native town of Bhagalpur. His pieces showcase the rapidly disappearing art of silk weaving, and his designs feature earthy tones and breezy patterns. 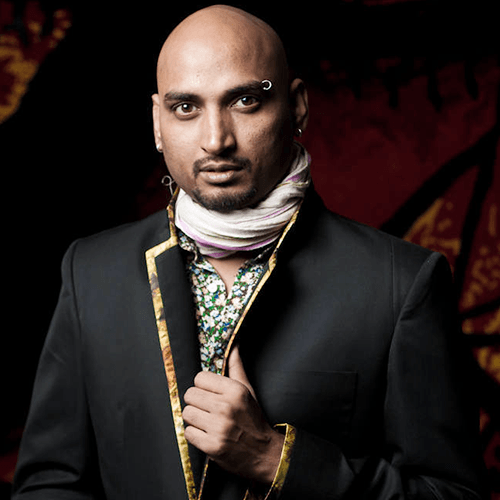 Samant won the Young Entrepreneur award by the British council in 2009, and he shows no signs up easing up in the fashion industry anytime soon. Anaka left her job in New York City as an economic analyst to pursue her own clothing brand, Brass Tacks. Her line shows influences of Western culture with clean lines and modern silhouettes, paired with the use of traditional Indian textiles and patterns. Anaka’s clothes use all-natural fabrics, the dyes are safer for the environment, and the hand-woven and hand-block printed fabrics use less energy. She is proud to announce that her clothes have virtually no carbon footprint, and for good reason! This Indian-American designer created her label Bhoomki after her realization of the absolute waste taking place in the fashion industry – both in effort and resources. Swati’s desire to create ethically-produced fashion that preserves the environment and keeps Indian textile tradition alive has led to Bhoomki. This designer is a huge advocate for recycling, reusing and upcycling. Swati even designed a collection of coats made of recycled bottles and organic cotton a couple years ago – now THAT is commitment. Siddhartha’s eco-fashion line August utilizes fashion as more than just a pretty piece of clothing. He focuses on zero-waste design through his award-winning technological innovation DPOL. DPOL helps restructure manufacturing processes in ways that generate less waste, so less fabric is ending up in landfills. With this innovation, Siddhartha increases his fabric efficiency by using much less raw material, including dyes and yarn, and by making made-to-fit garments. All of his pieces are genuinely one-of-a-kind! Check out these amazing individuals and their brands – we promise you won’t regret it!